Replacement of County Bridge No. 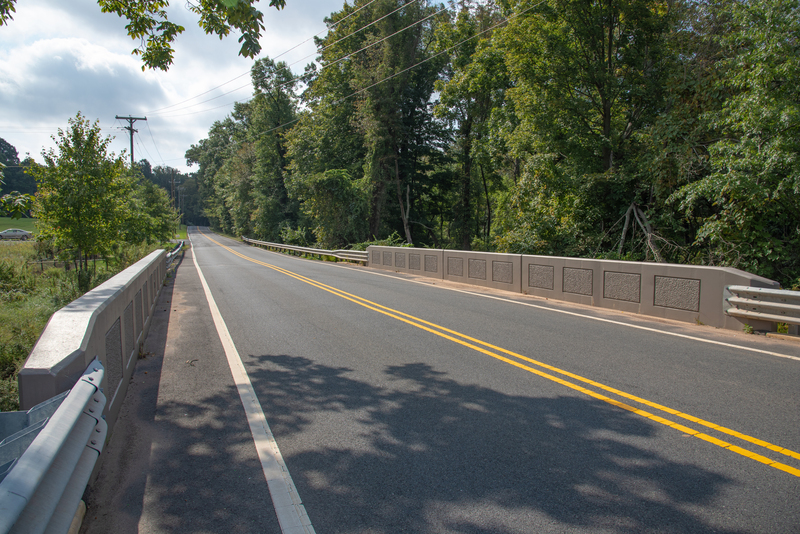 K1009 Dubois Road over Cory’s Brook – KC Engineering and Land Surveying, P.C. This project consisted of the replacement of the existing bridge that carries Dubois Road over Cory’s Brook with a reinforced concrete rigid frame culvert supported on spread footing. The project also included obtaining all necessary NJDEP permits, including a soil erosion permit, coordination with utility companies for relocation of their facilities, and a traffic detour plan.